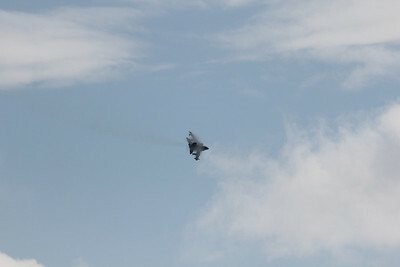 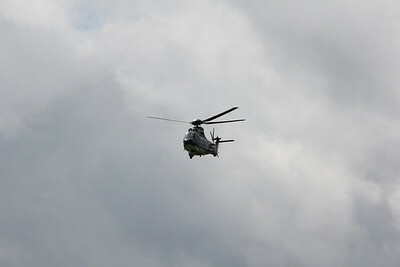 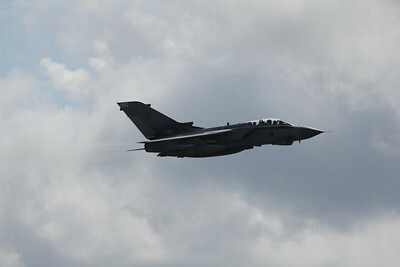 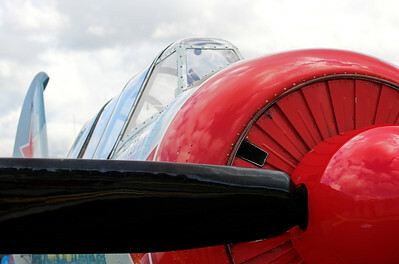 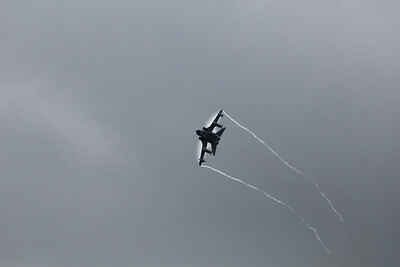 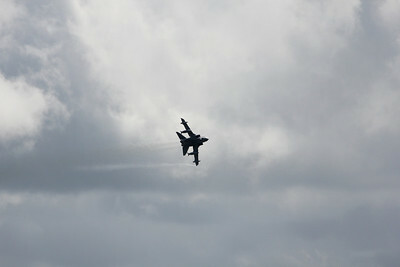 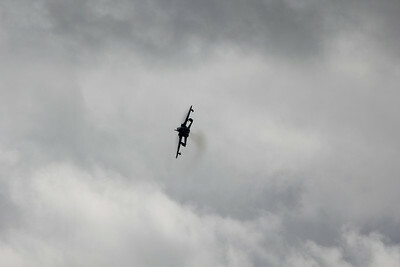 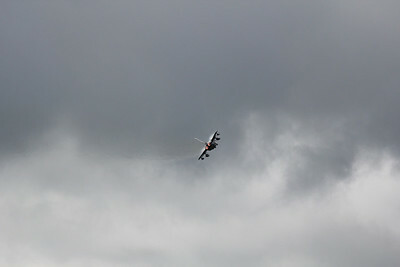 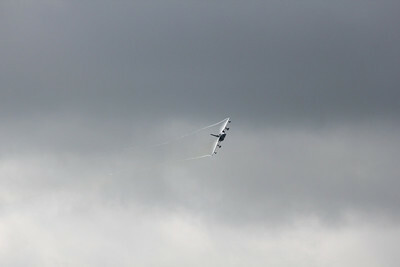 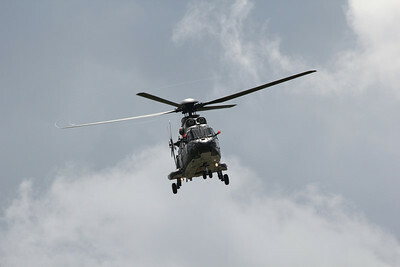 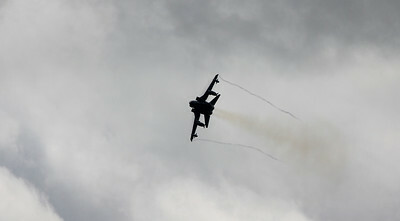 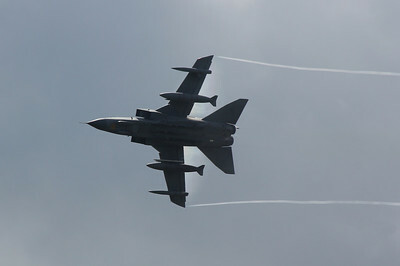 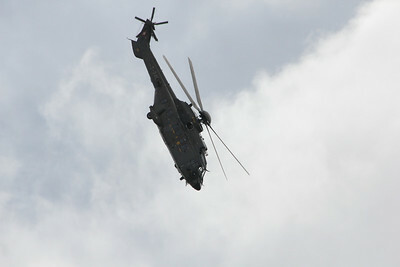 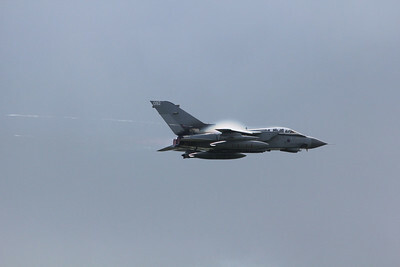 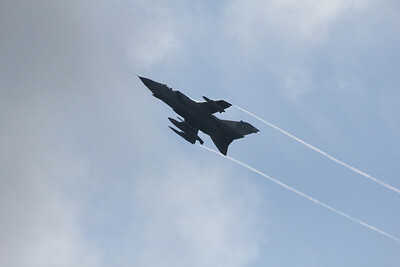 Pictures from the airshow at Waddington 2012. 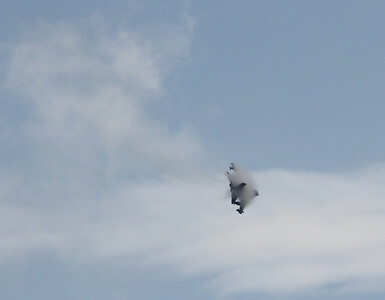 A pair of tornadoes were tearing through the sky, and with the moisture in the air from the morning rain, they really created condensation. 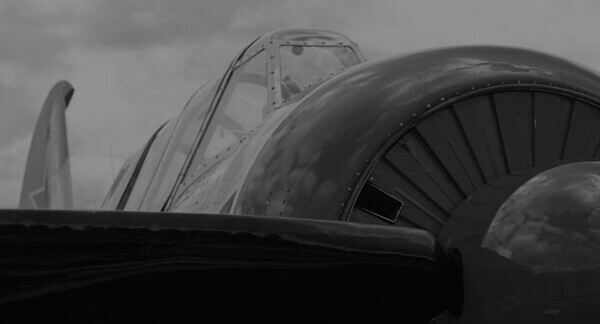 Added a bit of sharpnes but otherwise done nothing to this picture. 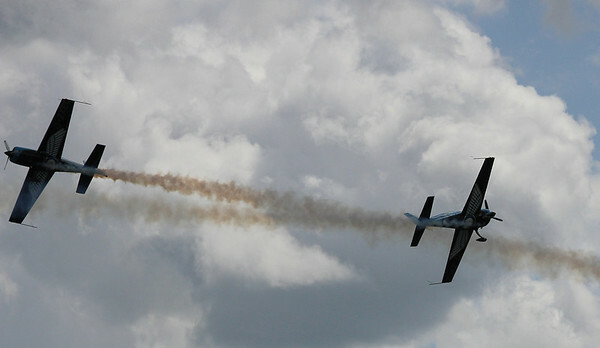 The Blades making a close pass. 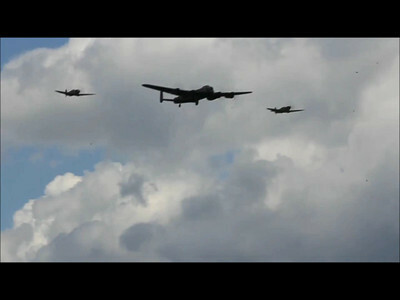 Lancaster and two spits fly overhead. 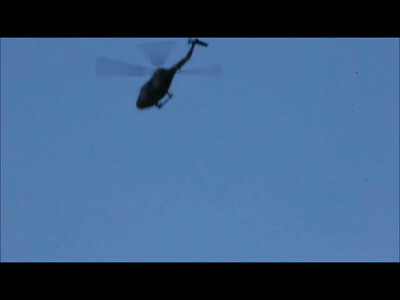 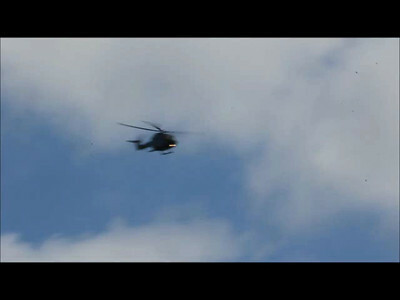 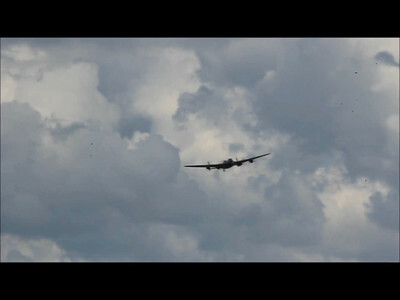 Its not quite sharp, but this video is best for the sound - turn it up and hear those Merlin engines! 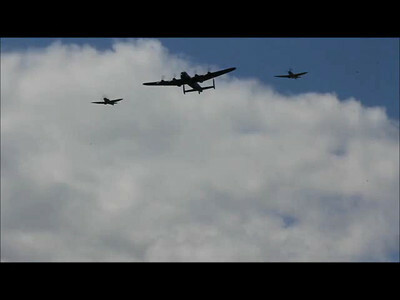 The lanc makes a flyover.